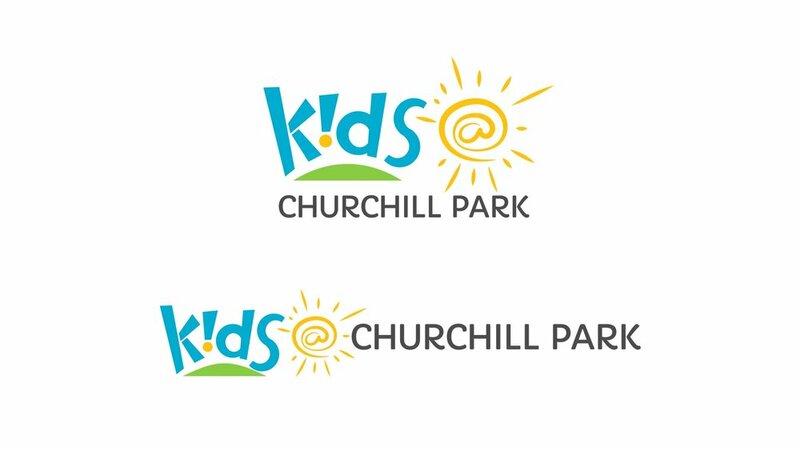 In the spring of 2017, Jonathan visited Churchill Park to learn more about the vast array of programs and services they offer to parents and kids in the Calgary area. We visited Churchill Park and spent a day immersed in their culture and community, to best understand their organization. 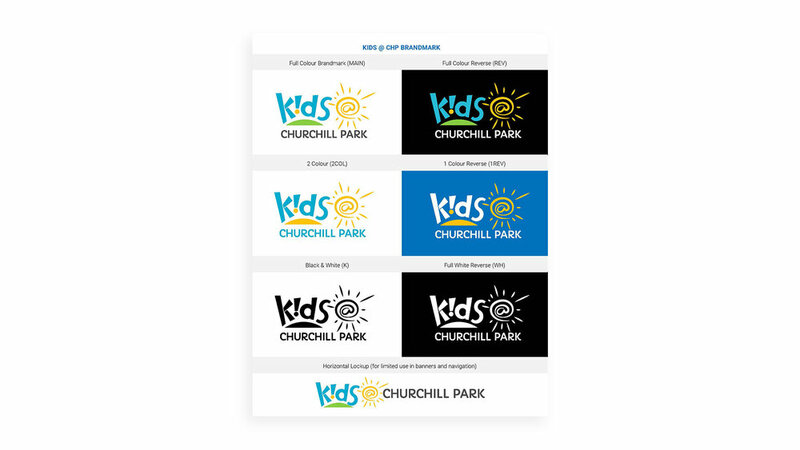 Through investigation and collaboration, we were able to help create a visual identity to unify all their various groups, while still affording each some unique twist on the brand.